The “Dragon Ball Super” manga is currently in the midst of the super exciting “Galactic Patrol Prisoner,” which introduced Planet-Eater Moro, the series’ newest and most powerful villain. However, for fans who want to get a glimpse of what’s in store in the manga’s distant future, there is a very brief two-phrase description of the upcoming storyline. And now the speculations begin. There are fans who believe that the manga could be setting up for a new Saiyan transformation. There are predictions that the only way to for Goku and Vegeta to defeat their overpowered opponent, Moro, is to use up their Super Saiyan Godly ki. In this way, it might be possible for the two to seal Moro’s fearsome magical powers. If the manga goes this route, it opens up the possibility of bringing in Broly to the story in the next arc. 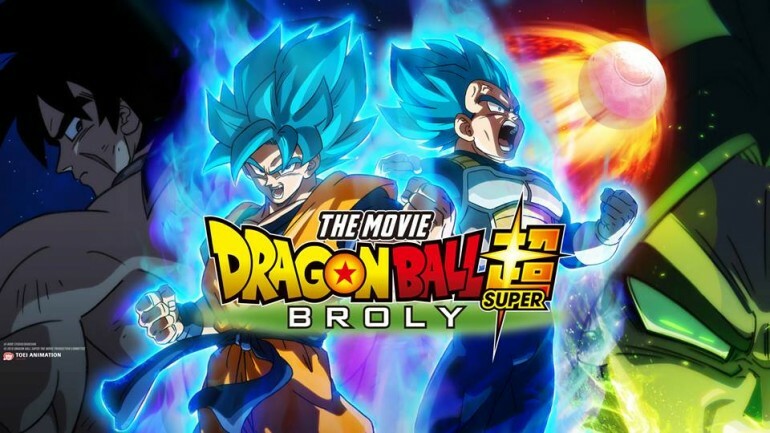 This is because Broly has already unlocked the “Super Saiyan 4 method of transformation and power.” Now that would be a “super fanservicy” moment indeed as some manga fans have been waiting for SSJ4 for quite some time now. Meanwhile, fans can’t just get enough of the new villain Moro. This is understandable since the new villain proved to be too overpowered that even Goku and Vegeta teaming up still can’t handle their foe. The crux of the problem in dealing with Moro is that his power is way too strange that it’s a headache to deal with. The villain’s ability to absorb all types of energies seems too indiscriminate as he was even able to take in Goku and Vegeta's Super Saiyan powers. And the worst part is that he even transformed Goku and Vegeta’s Super Saiyan energies. “Incredible. That the energy form a mere pair of beings could restore my flesh to this extent,” Moro was delighted by the unexpected discovery. This discovery then opens up the possibility that Moro might even be able to restore himself to his most powerful state in the past. Now the question is how the villain can be defeated. Will Bulma’s technological skills be enough to bring down an ancient being, or will Goku and Vegeta be able to use another form of power that even Moro can’t absorb?